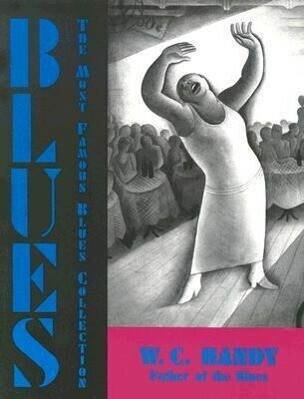 Originally published in 1926, this classic collection of great blues songs is arranged for piano and voice. Among the first black men to write and publish blues music, Handy did more than anyone else to make blues popular and accepted. Considered the most famous blues collection in history, it includes historical notes, tunes and arrangements, notes for each song, a bibliography, and a chart of guitar chords. Illustrated by renowned Mexican illustrator Miguel Covarrubias.